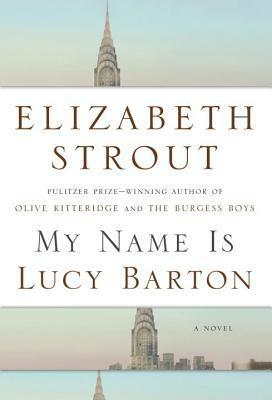 Elizabeth Strout – the Pulitzer Prize winning author of Olive Kitteridge and The Burgess Boys, recently published My Name is Lucy Barton, a novel that explores one person’s emotional quest to connect with her mother. Told from the perspective of Lucy Barton, the 188 page novel tells the story of a woman who longed to escape her childhood and become a writer in New York City. Along the way, she marries and has two daughters, embracing motherhood. When she enters a hospital to have a routine appendectomy, a complication arrises that results in a 9 week hospital stay. 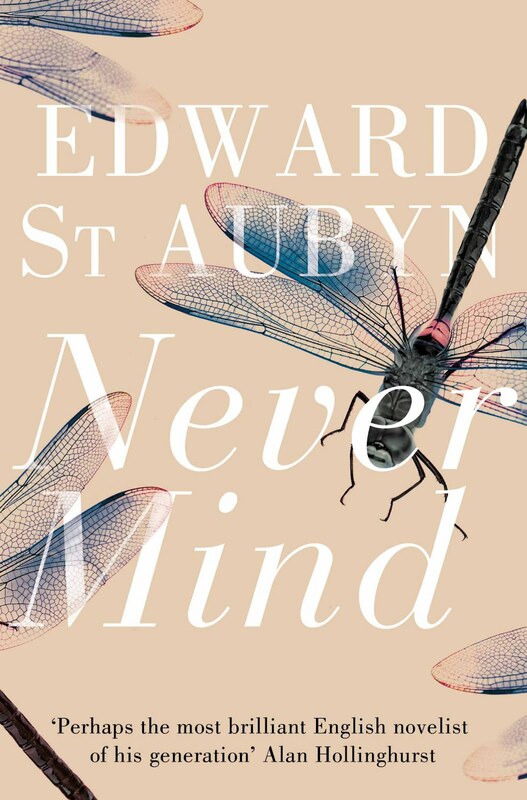 While her husband is busy working and her two young daughters cared for by an overzealous nanny, Lucy whiles away the days until her mother shows up to visit – a mother she hasn’t seen since she before she was married. Lucy loves her mother (God knows why is what many a reader will ask) and has spent her life trying to get her mother to say three words that have never come out of her mouth: I love you. But even more than the spoken words, is the underlying longing she has for a mother who has never coddled, encouraged, or supported her. Life is tough and Lucy’s mother doesn’t have the time or patience to spend on frivolous thoughts when she must focus on working, earning money as a seamstress, feeding her family, and being a wife to a troubled man whose treatment of his children – especially his son – is abusive and neglectful. And yet, Lucy craves her mother’s attention. It’s as if there is something inside of Lucy that can never be fulfilled, satiated, or soothed by anyone – a husband, children, or friends – except her mother. 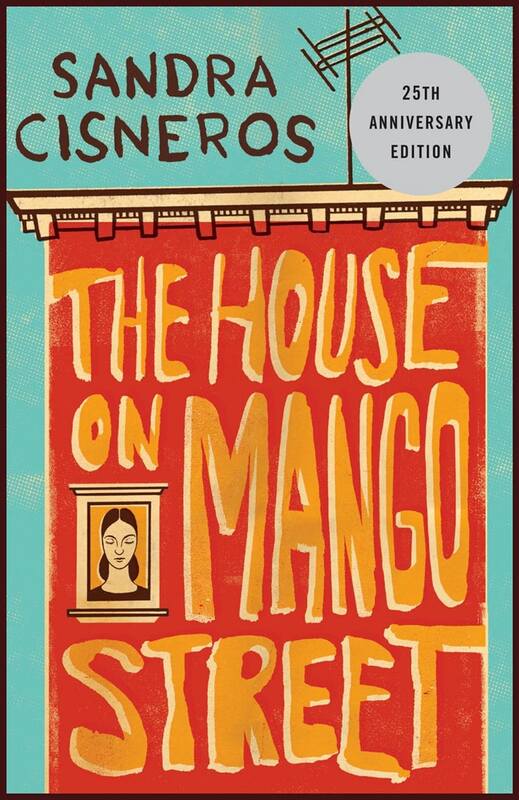 In the beginning of the novel, Lucy comes across almost as dim-witted but knowledge is not something she lacks. She is more than aware of what her childhood was like, the sad status of her marriage, and what she must do. Along the way, she recalls the people who came into her life and the affection she felt for anyone who showed her kindness – the thoughtful neighbors, the caring doctors, and the famous writer who dared to tell her the truth: that her story is the story of a mother who loved her daughter imperfectly. Lucy looks back on the hospital visit and the five days her mother spent with her while she was recovering as a missed and unreachable opportunity to connect with a woman who did not want an intimate connection to her daughter. Unable to discuss the past or even current times with any intimacy, the conversation is limited to catching up on town gossip – who married who, who cheated on who, who divorced who and the repercussions. As they discuss their perspectives, there are unspoken annoyances and irritations that must be buried because emotional expression is taboo. Better to discuss other people’s lives and gloss over their own seems to be the unspoken rule when together. But, eventually Lucy tells her story and she does this with focus. She doesn’t protect her mother or her father and she doesn’t defend her work. She simply tells her story which is a very powerful thing.